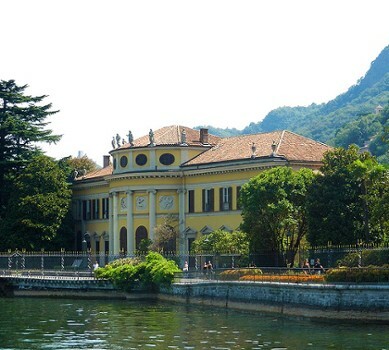 Villa Saporiti or "La Rotonda" in Como owes its name to the elliptical hall that protrudes towards the lake. 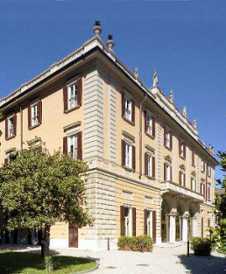 Villa Saporiti was built at the end of the eighteenth century for the marquis Villani of Milani on a design by Leopoldo Pollack. 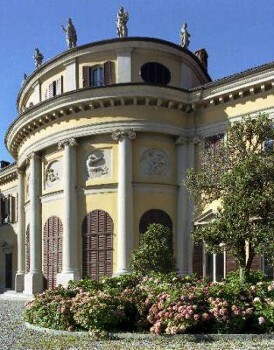 The interiors boast a hall decorated with stucco and a particularly interesting staircase, work of Luigi Cagnola. 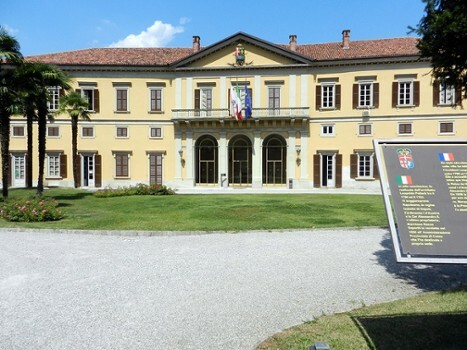 It is currently the head quarters of the province of Como's government offices and is not open to the public. 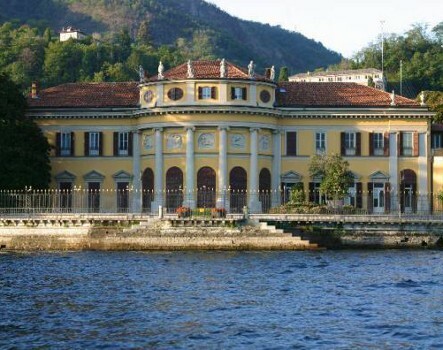 Nearby Things to Do include: Towns such as Brunate and Cernobbio; Castles & Ruins such as Broletto and Como Gate Tower; Monuments such as Como War Memorial and Monument to European Resistance; Villas such as Villa Gallia and Villa Olmo; Churches such as Como Cathedral (Duomo) and Sant'Agostino; Museums such as Volta Temple and Museum and Casartelli Science Museum.